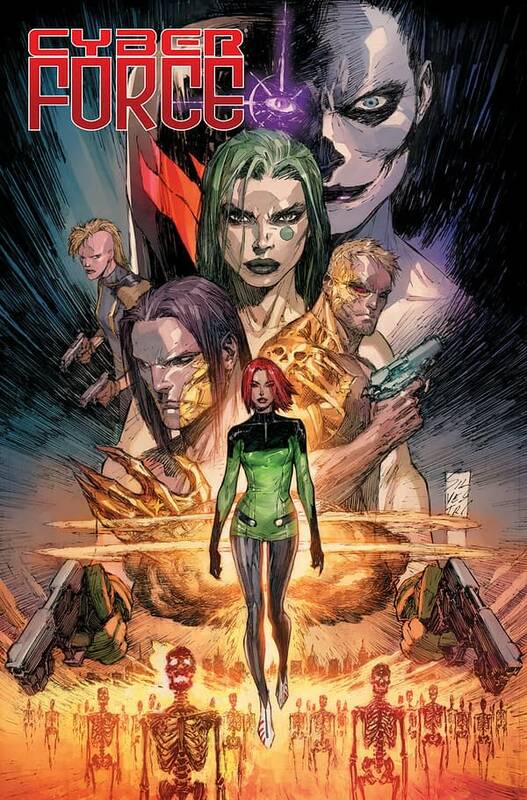 Cyber Force is returning, again, from Image Comics this March, according to a new press release. Matt Hawkins and Bryan Hill will write the new series with artist Atilio Rojo for this latest relaunch. Creator Marc Silvestri will “oversee” the project. For more on this, let’s hear from the creative team. Look for this in stores in March. Mortally wounded, Stryker’s life is saved by his employers…but the price of his survival could be his humanity itself.